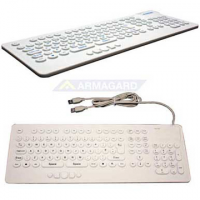 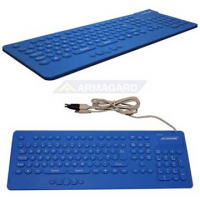 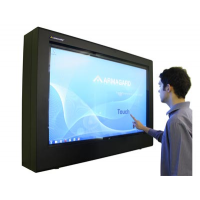 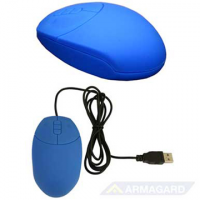 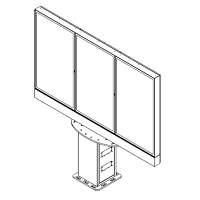 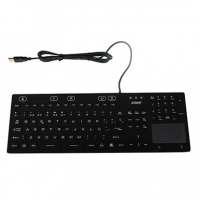 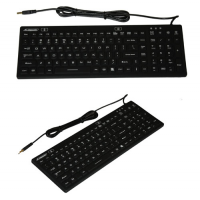 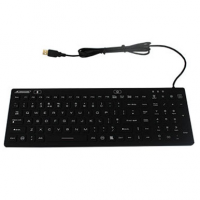 Designed to accommodate a large variety of commercial plasma displays ranging from 24" (61cm) to 70" (178cm). 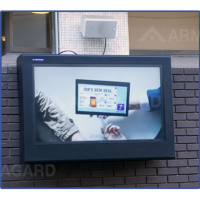 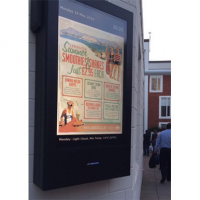 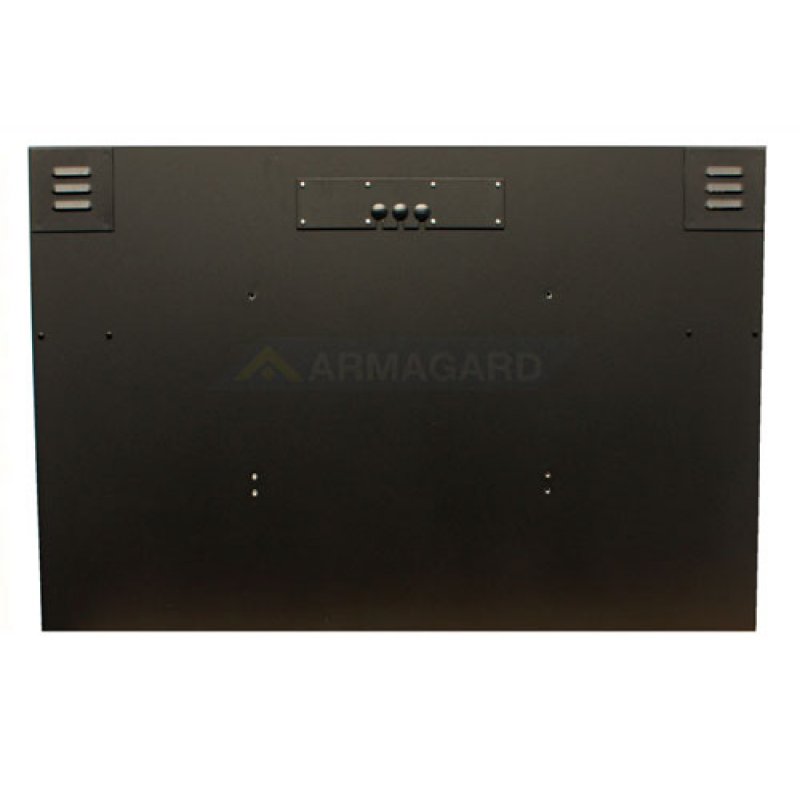 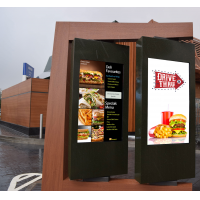 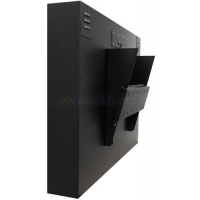 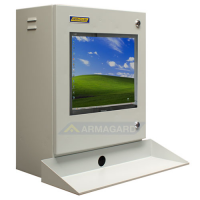 Additional VESA mounts for thin client or dedicated PCs provided as standard make the Armagard plasma enclosure the ideal all in one digital signage protection solution. 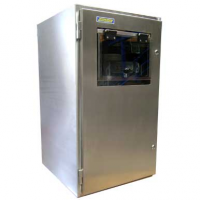 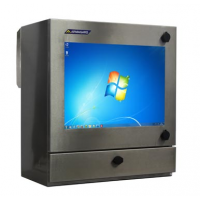 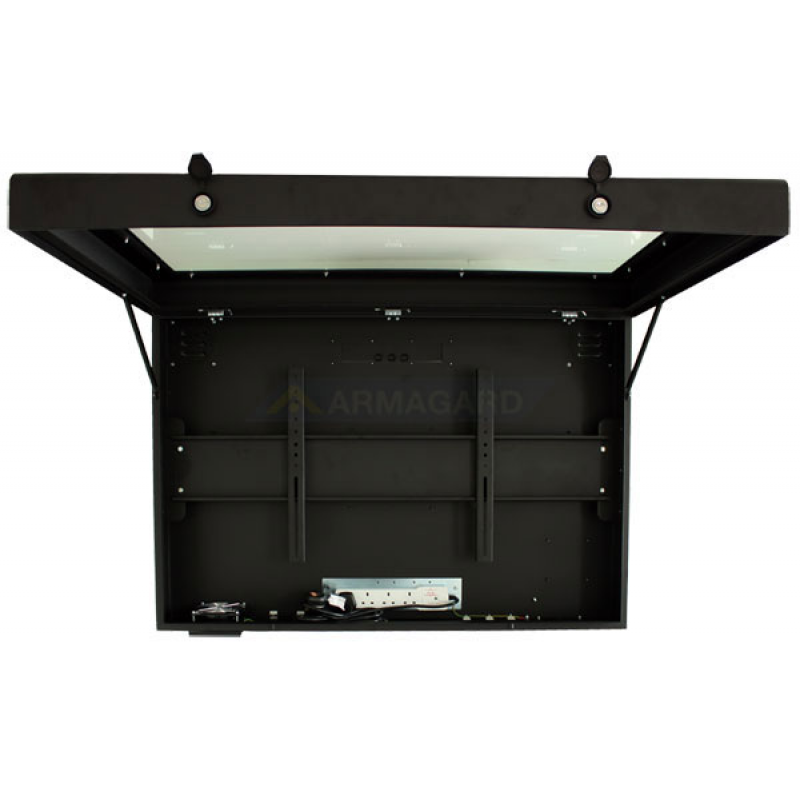 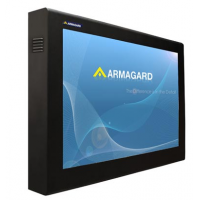 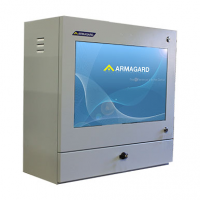 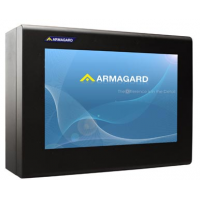 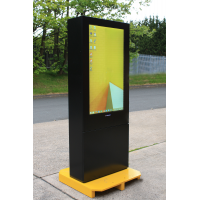 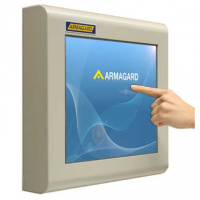 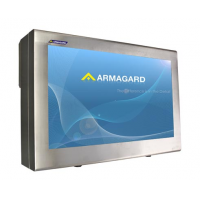 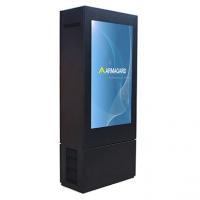 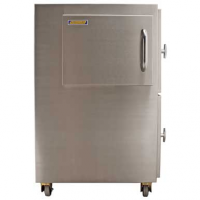 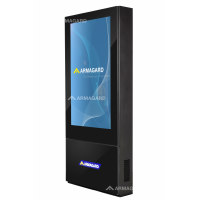 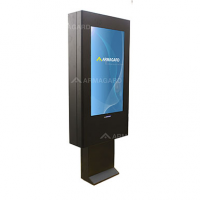 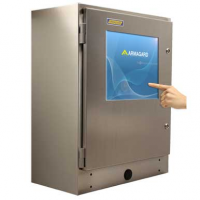 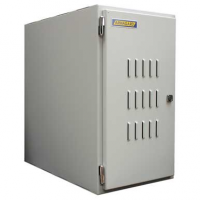 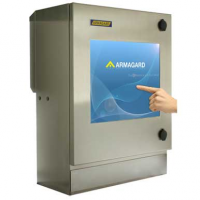 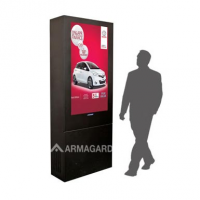 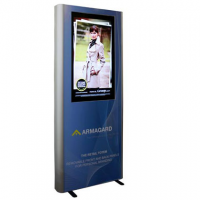 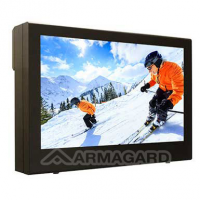 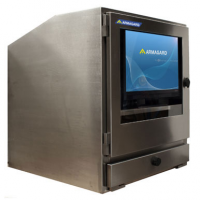 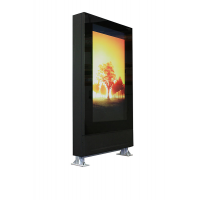 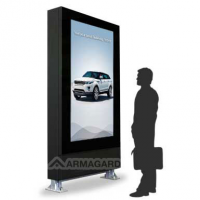 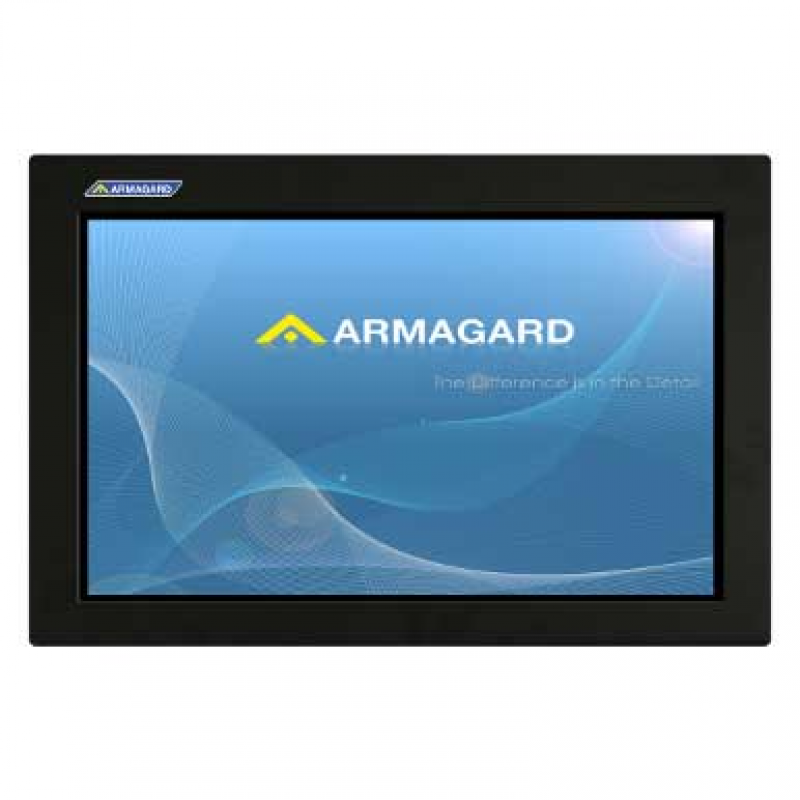 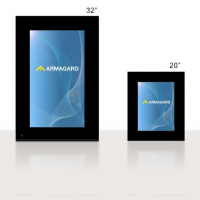 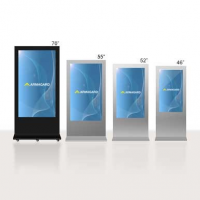 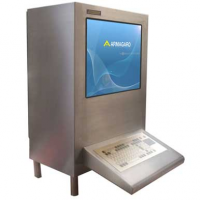 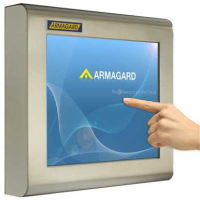 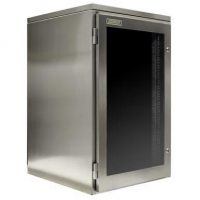 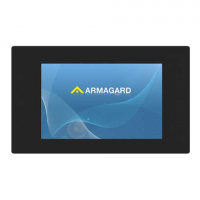 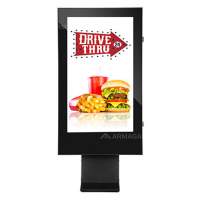 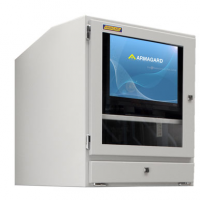 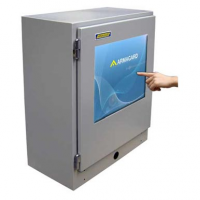 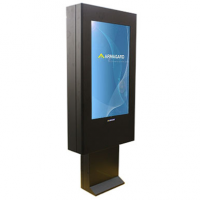 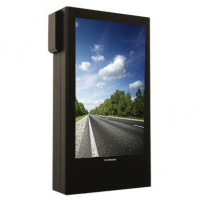 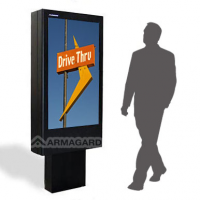 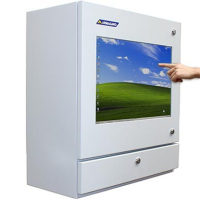 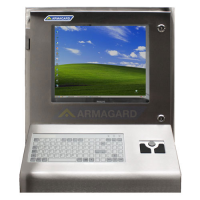 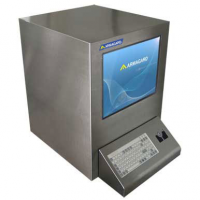 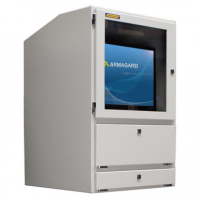 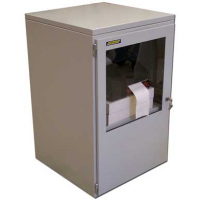 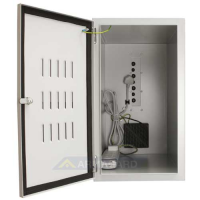 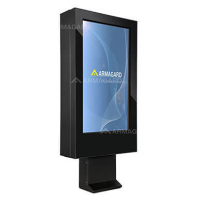 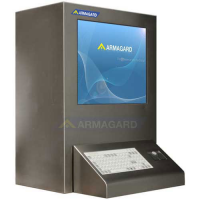 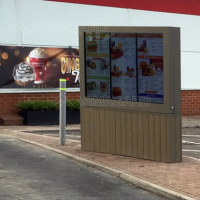 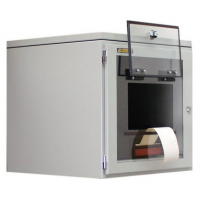 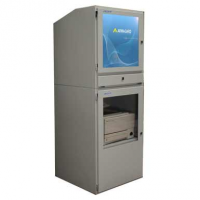 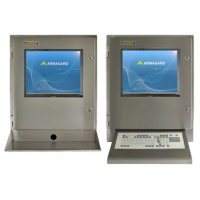 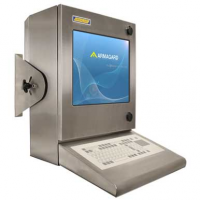 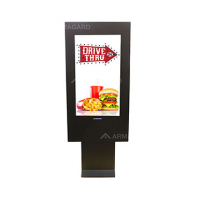 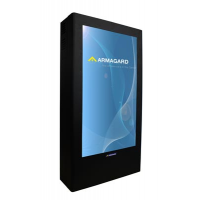 Sealed, lockable and secure the Armagard plasma enclosure offers the best solution to protect plasma display and digital signage from theft, vandalism and damage caused by outdoor or harsh industrial environments. 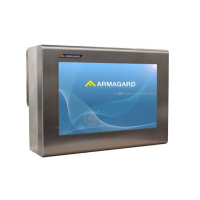 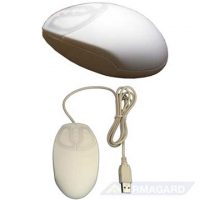 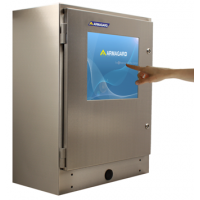 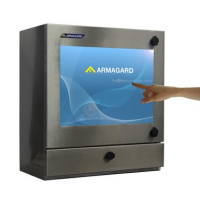 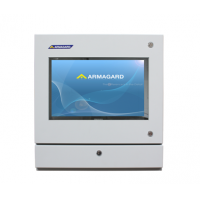 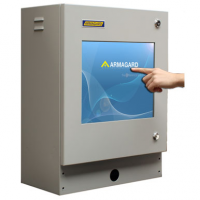 Armagard plasma enclosures are manufactured to European IP and International NEMA standards, thus making sure protection from water and dust. 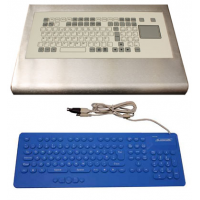 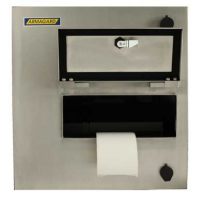 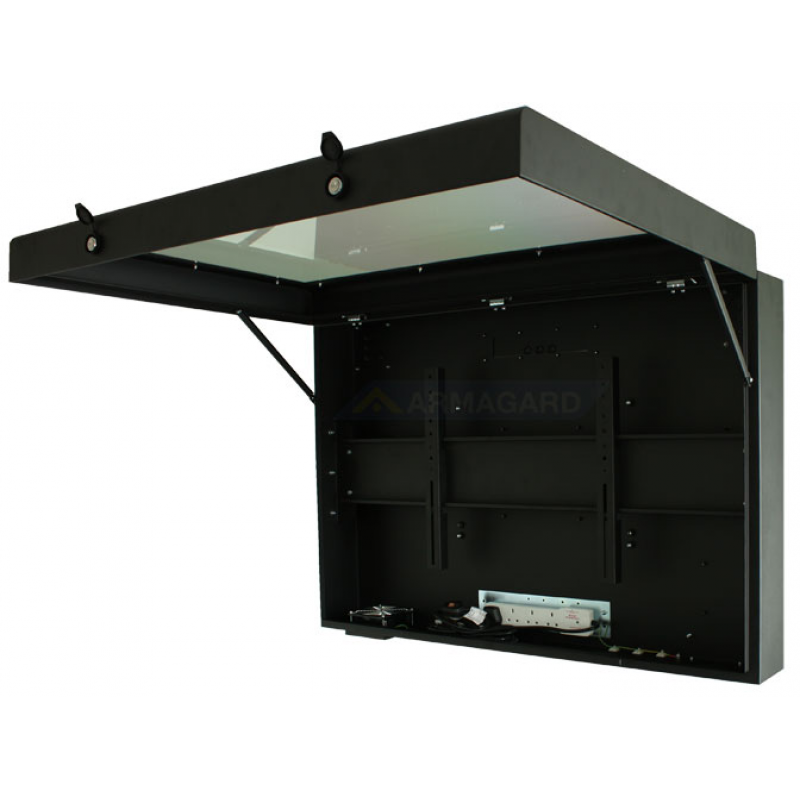 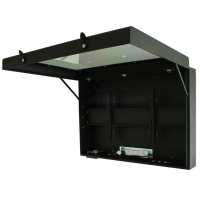 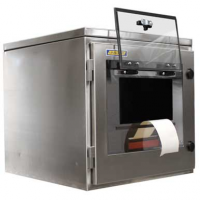 Constructed from either mild or stainless steel eash enclosure also comes with a shatterproof screen, The plasma enclosures are shipped ready assembled and can be mounted using wall brackets or by a ceiling or pedestal mount (brackets and mounts sold separately).